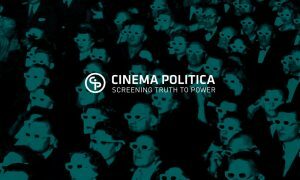 Ant!pode would like to inform SEE YOU IN CHECHNYA by ALEXANDER KVATASHIDZE will be screened at CINEMA POLITICA Screening Truth to Power (March 12-25) in Montreal (Canada) and Sofia (Bulgaria). Montreal premiere followed by Q&A with director Alexander Kvatashidze. Co-presented with Amnesty International Canada (Group 16 Montreal). The venue is wheelchair accessible.